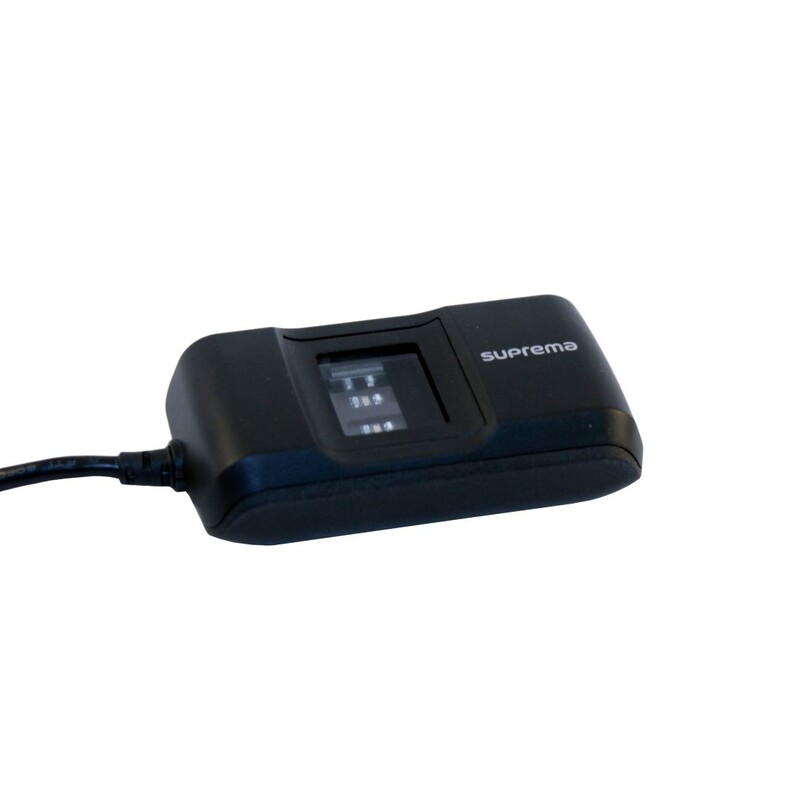 Suprema BioMini Slim 2 is a compact single finger reader. 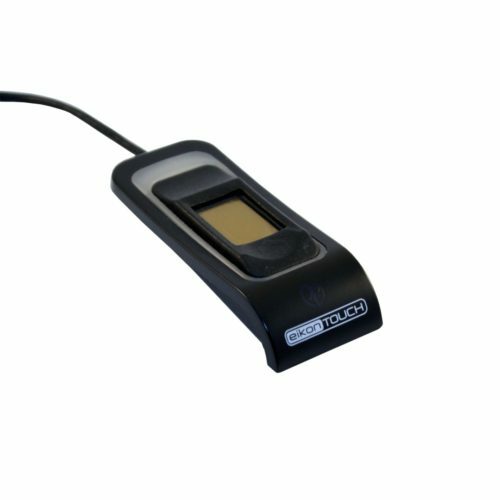 The reader is certified by the FBI as PIV (FIPS-201) and Mobile ID FAP20 compliant. 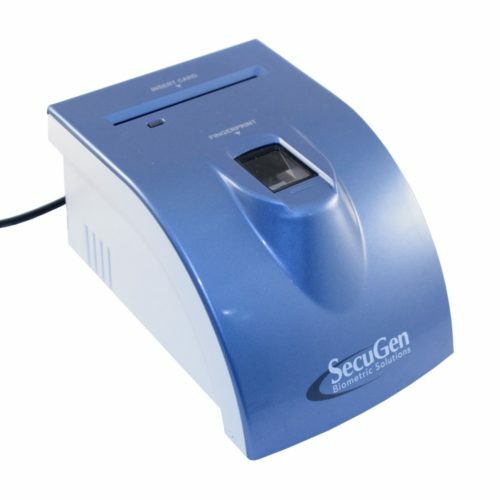 The manufacturer specifies that BioMini Slim 2 includes live finger detection that allows to reject fake or spoof fingerprints. 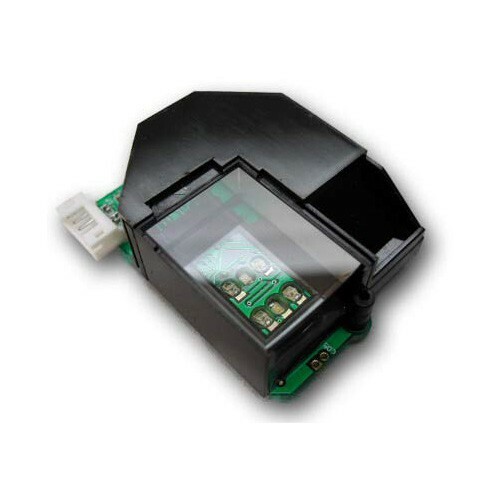 The fingerprint sensor surface has IP65-rated protection level, meaning that its internals are completely sealed and protected from dust and water projected from a nozzle. The device has ultra-slim form-factor, which provides flexibility for its usage scenarios.